Ever went through the thought process of deliberating which credit card to apply for, only to back out due to the dread of paying annual fee? Or maybe the hassle of trying to appeal for an annual fee waiver each year gets to you that you just stop trying to dial the hotlines that take eons to get you to the right department. Well, there’s a type of credit card specially for you. 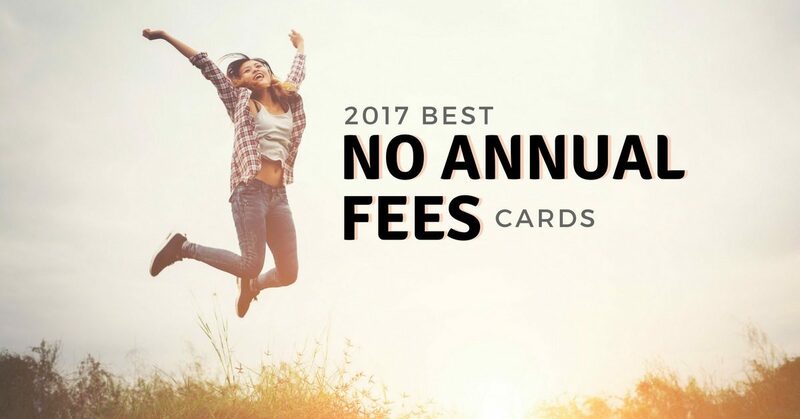 Also referred to as no-fee credit cards, these cards with no annual fees would save you that trouble of wondering whether you’ll be granted a fee waiver each time the bill of the annual fee comes. We know one of the factors for an approval for waiver is the amount of money and transactions on the said card, so the no-fee cards will be great for people who may not have that many transactions in a year. Now you don’t have to fuss over whether your cards are evenly utilised, and sufficiently so, to qualify you for an annual fee waiver. 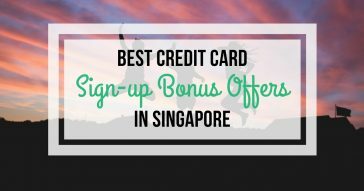 Let’s take a look at the credit cards with no annual fees available in Singapore. 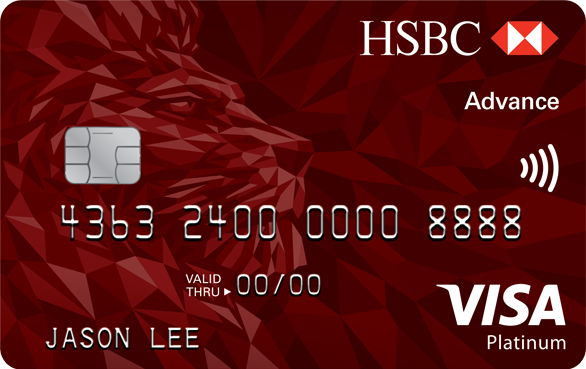 Apart from not having to pay annual fees, the HSBC Advance Visa Platinum Card allows you to earn up to 3.5% cashback on eligible purchases with no minimum spend. There is a cashback cap of S$125 per month, but that is still a pretty significant amount as compared to cashback limits for other cards in the market. You’ll have to be a HSBC Advance Banking customer before your annual fees can get waived perpetually. 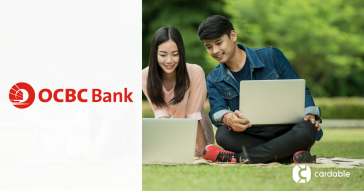 There are some conditions to be met before you can qualify to be a HSBC Advance Banking customer. 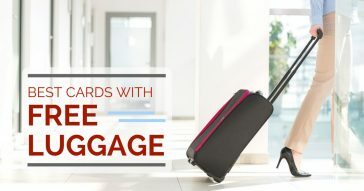 The CIMB Visa Signature credit card lets cardholders earn a pretty decent rate of cash rebates, although it does come with a fair bit of conditions to be met. 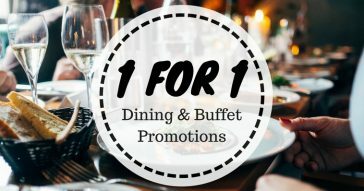 CIMB lets you earn 10% cash rebates on F&B expenses and foreign currency transactions (including online shopping). However, to qualify for this 10% rebate, which is capped at S$60 per month, a minimum spend of S$500, and at least 8 transacations of S$30 or more is required. Above the cap, a 0.2% cash rebate may be earned across all spend. That is rather troublesome to track, if you do, but the cards do come with some other benefits. For this card, the administrative fee for transactions in foreign currency is waived, which lowers your additional charges for transacting in foreign currencies. You’ll still be charged a $1 transaction fee by Visa, so do look out for that. Otherwise, this may be a better card to bring along your next vacation. In addition, since this is a Visa Signature card, there are special privileges with Visa’s Luxury Hotel Collections and golf programme. Maybank’s Platinum Visa credit card not only has its annual fee waived, it is also an all-around cashback card, allowing cashback to be earned for local and overseas spend. For local spend, up to 3.33% cashback may be earned if a minimum of S$300 is charged to your card monthly in each quarter. In addition, until 31 December 2017, 0.3% cashback may be earned for overseas transaction, no minimum spend required. It’s an interesting point to note that the cashback you earn to your card will automatically be offset against your credit card bills, so you get a smaller bill every month if you can meet the requirements. BONUS: From 1 November to 31 December 2017, Maybank is running a promotion where 3% cashback instead of your usual 0.3% will be earned when you use your Maybank Platinum Visa Card on transactions in foreign currency (both overseas and online). 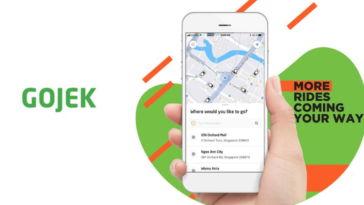 The conditions are each transaction has to be a minimum of S$50 equivalent, and the amount of cashback you may earn is capped at S$50 per month. Be mindful of a quarterly service fee of S$20 that may be charged to you if you do not charge to your card at least once in every 3 months. If you do, the service fee is automatically waived. One of the good points about the UOB Professionals Platinum Card is that on top of the perpetual waiver of annual fee for the principal card, the annual fee for the first supplementary card is also waived. If you’re thinking of getting a supplementary card for your family member, this may be a good option. This card, however, is exclusive to existing members of the following associations and organisations. 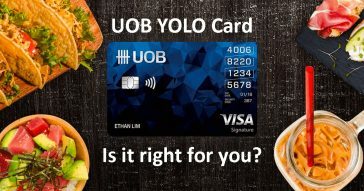 With this exclusive card, you can earn UOB SMART$ rebates as you spend on dining, gadgets, groceries, shopping and wellness. The cash rebates you earn can be used instantly to offset your next purchase! On top of that, UOB is partnered with Shell and SPC to let cardholders enjoy more fuel savings with their UOB cards. 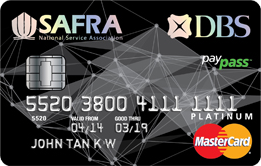 The DBS SAFRA Card, as the name may suggest, allows cardholders access to 6 SAFRA clubs around Singapore, where facilities such as swimming pools, tennis courts, gyms and entertainment features can be enjoyed. While some facilities may have separate charges (for eg. booking fees for courts), every dollar you spend at SAFRA facilities with your DBS SAFRA Card earns you 1 SAFRAPOINT, in addition to rebates earned by the credit card. 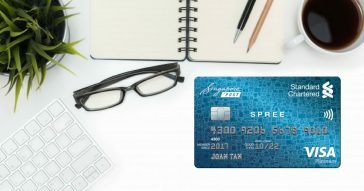 Rebates earned by this card will be in the form of SAFRA$, where SAFRA$1 is equivalent to S$1. 3% rebate may be earned for local MasterCard® contactless transactions and online transactions, if you spend a minimum of S$500 within a month. The rebates amount is capped at $50 a month. 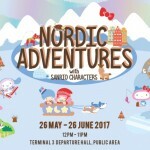 Of course, this no-fee card will remain free for you, as long as you maintain your SAFRA membership. It’s understandable that many credit card holders will be resistant to paying annual fees, especially if they use their cards regularly, probably with the thinking that they are already “giving business” to banks by doing that. The 5 cards discussed above are good cards you can explore if you have the same mindset. However, we reckon you shouldn’t be overly caught up with the idea of these no-fees cards, as some are exclusive to a certain group of individuals, while others, like the Maybank Platinum Visa Card, have special terms like service fees if you don’t meet some of their conditions. If you can fulfill these requirements, these 5 credit cards are just as good as your annual fee-paying cards! 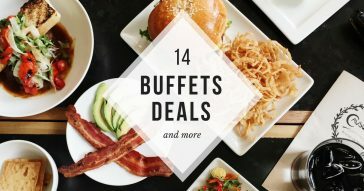 Don’t want to be restricted to these few no-fee credit cards? See Cardable’s reviews on other credit cards in Singapore before you apply for your next card. Club 21 End of Season Sale: Enjoy Additional 10% OFF Sale Items with OCBC Cards!